Tantanmen is made of egg noodles swimming in rich miso broth with a hint of spiciness from the spicy ground pork, topped with slices of chasu and soft boiled eggs. 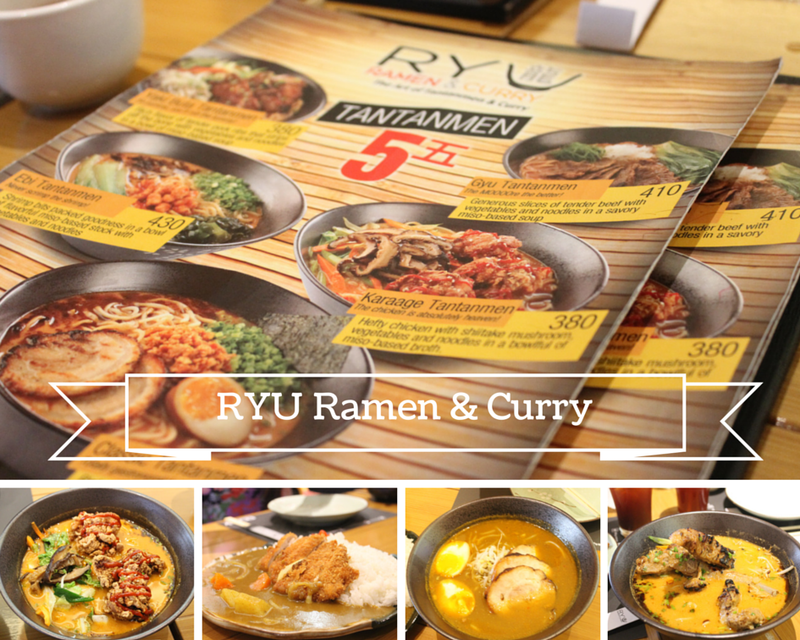 Sadly I wasn't able to take a photo of the tantanmen so I used RYU's photo from their FB page. I loved the combination of soft chasu slices, soft boiled eggs and egg noodles. It was delicious! 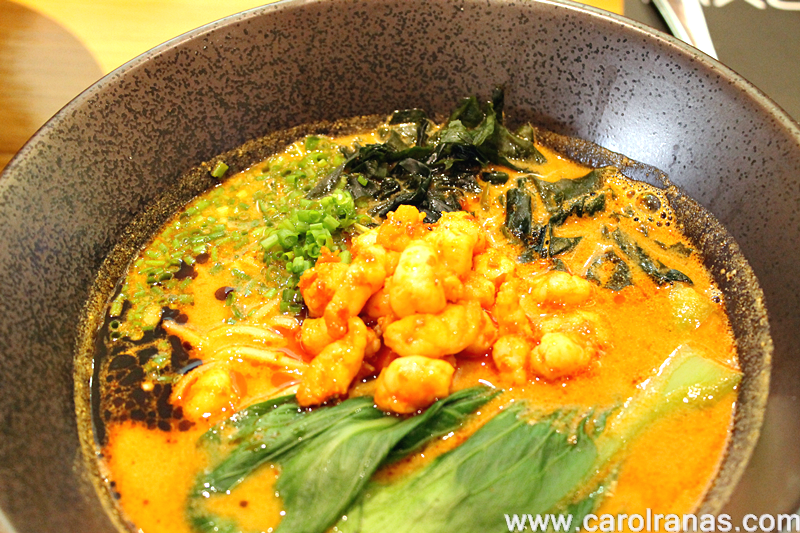 It has the same tantanmen miso broth base and egg noodles but topped with shrimp bits and green vegetables. Somehow I found this ramen spicy on the first sip. I'm not sure why but I'm guessing the shrimp bits are also spicy. Spicy seafood ramen? A sounding YES on a cold rainy night. It has the same tantanmen miso broth base and egg noodles but topped with fried chicken, shiitake mushrooms and vegetables. This ramen has a bit of milky taste which, in my guess, because of the batter from the fried chicken. This was the less spicy (or not spicy) among the tantanmen varieties. It has the same tantanmen miso broth base and egg noodles but topped with pork ribs that falls of the bone with a mix of vegetables. This was my favorite from the Tantanmen variants. 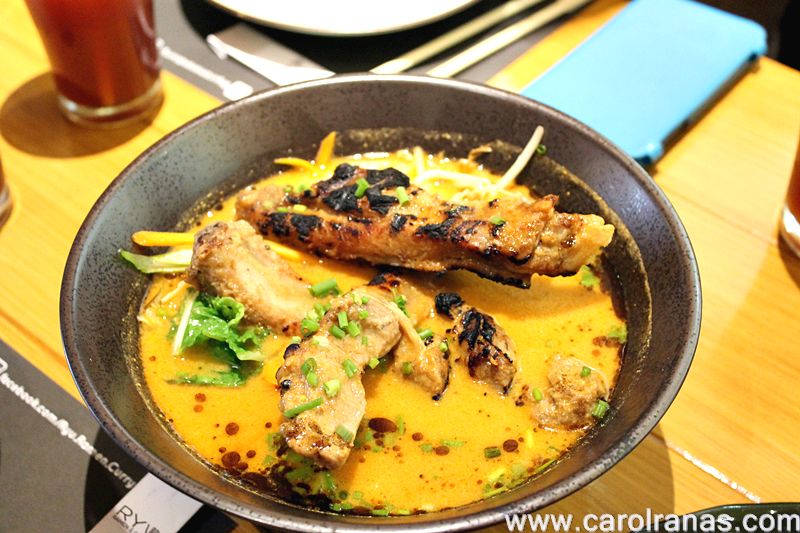 The ribs gives off a smoky taste that mingles with the miso broth.  Definitely Yum! Unfortunately, The Gyu Tantanmen was not available at the branch for they run out of beef. But none the less, I enjoyed the other four. 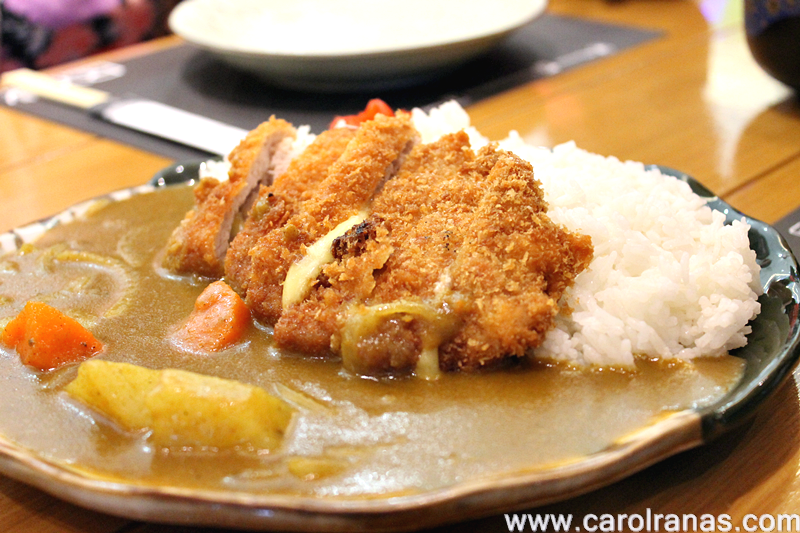 We were also able to try 2 of Ryu's curry bestseller, the Katsucheese Curry and Curry Ramen. Curry in Ramen is not my favorite combination. 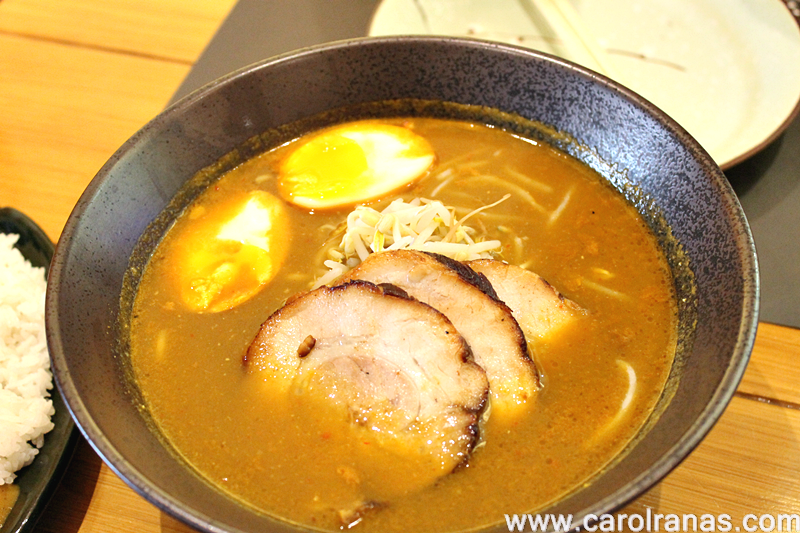 But I DID try to sip RYU's curry ramen and it was okay. The curry taste was different that the curry from middle east and some asian countries. It was milder but it still gives off that prominent curry taste. Katsu with cheese is my favorite. RYU's KatsuCheese Curry was delicious even though I'm not fond of curry. I didn't mind dipping the katsucheese in curry, maybe the side of rice helped because I was able to finish the whole dish. Overall, RYU Ramen and Curry is the second place that I had a good Japanese Ramen. Though I haven't tried the other big Japanese Ramen shop chains, Ryu's ramen is comparable to the first authentic ramen I tasted in Little Tokyo. As they say, there's always something in the broth which makes Japanese ramen unique and Ryu's ramen had it in their broth. I look forward to coming back and bringing my favorite ramen monster, Soshi to try RYU's ramen. 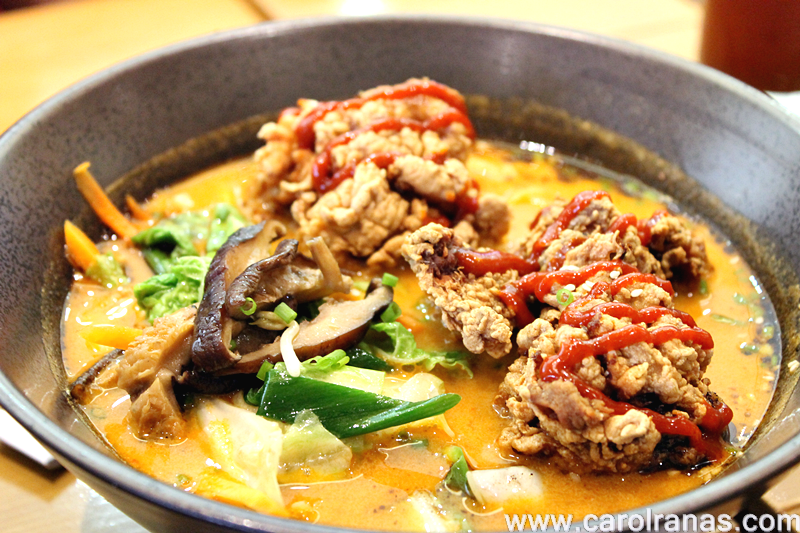 We both like the basic ramen so we can't wait to try RYU's Shio and Shoyu Ramen. What is your favorite Ramen?